Bring the family and find a treasure at the Shipshewana Antique Festival. 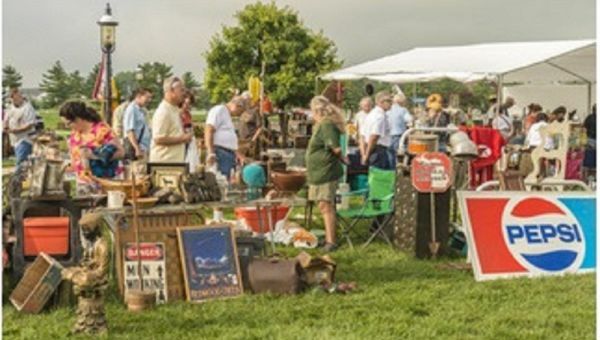 Shop quality dealers at this Shipshewana Antique show who set up selling antiques, jewelry, vintage items, collectibles, furniture, up-cycled products, glassware, and toys, and more! There is also delicious food, entertainment and door prizes! 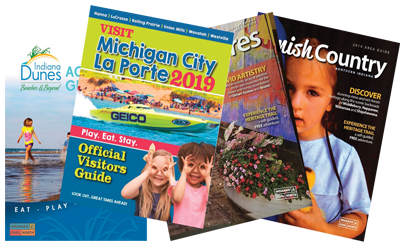 Other Antique Festival events include an antique telephone show, a classic car cruise-in, a swap meet and a steam & gas show. Parking: $3.00 per vehicle, admission is free.